Hi! 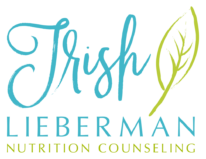 I'm Trish Lieberman, a Certified Eating Disorders Registered Dietitian (CEDRD), Certified Diabetes Educator (CDE) and Licensed Dietitian-Nutritionist (LDN) in the greater Philadelphia area. My passion is helping others break free from diet culture and to cultivate a healthy relationship with food, body, and self. For many years I have worked with individuals with eating disorders and disordered eating in both residential and outpatient levels of care. I started my practice so that I can help others learn self-compassion and to cultivate peace with food and body. My approach blends nutrition science, exploration of food and emotions, and intuitive eating practices. Through evidence-based and goal-oriented advice, I will help you identify the most realistic steps that will help you gain insight to make positive and sustainable changes that support your physical and emotional well-being. When I am not busy with work, I love spending quality time with friends and family and playing with my dog, Kona. I also enjoy summer concerts, trying new restaurants, bike riding, dancing to my favorite songs, and curling up with a good book. 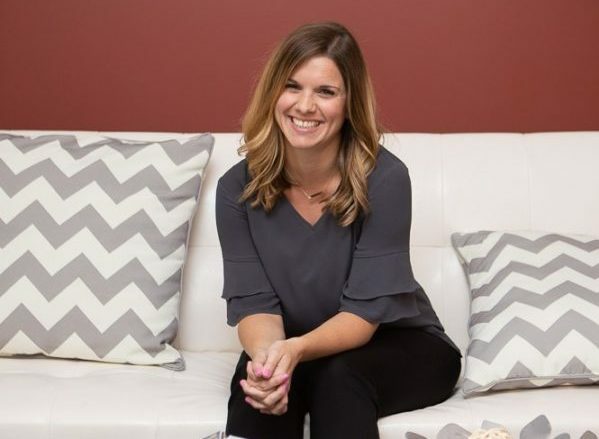 Began career working as a clinical dietitian and then as a diabetes educator with adults with type 2 diabetes teaching interactive Diabetes Self-Management Education (DSME) classes. Discovered my passion for eating disorders work through my experience as a nutrition therapist at The Renfrew Center. Studied the complexity of eating disorders while working alongside a collaborative treatment team and witnessing the power of nutritional healing. Preferred Contact Number Please enter a valid phone number. Located within a 5 minute walking distance from the Ardmore Train Station. © 2018 Trish Lieberman. All Rights Reserved.